Sera Lachi is home to over 5,000 monks, of which 4,000 are students. 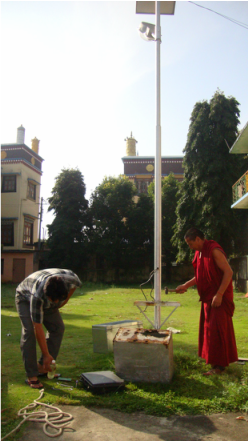 In 2011, Nyima Foundation gave a grant of $10,000 to help pay for solar equipment. In India, access to electricity is often difficult. The campus receives 5 hours of power supply and is without electricity for the duration of the day. Our funds were used to pay for solar equipment for 24 street lights and batteries for desktop computers. 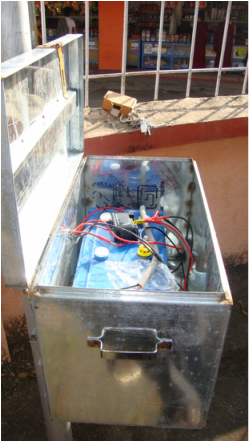 Access to electricity helps the students at Sera Lachi in their everyday lives.